CLEVELAND, January 25, 2019 /3BL Media/ — KeyBank Community Development Lending and Investment (CDLI) recently closed $24.5 million in total financing for the Gilbane Development Company’s acquisition and renovation of two New York City Housing Authority (NYCHA) properties, Highbridge Franklin and Twin Parks West, to preserve 647 units of permanent affordable housing in the Bronx, NY. 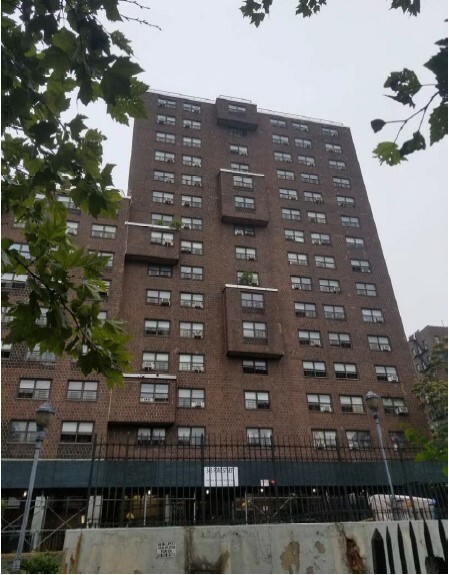 Both properties are part of NYCHA’s plan to finance, renovate and manage 1,700 apartment units across 17 developments under its Permanent Affordability Commitment Together (PACT) program. 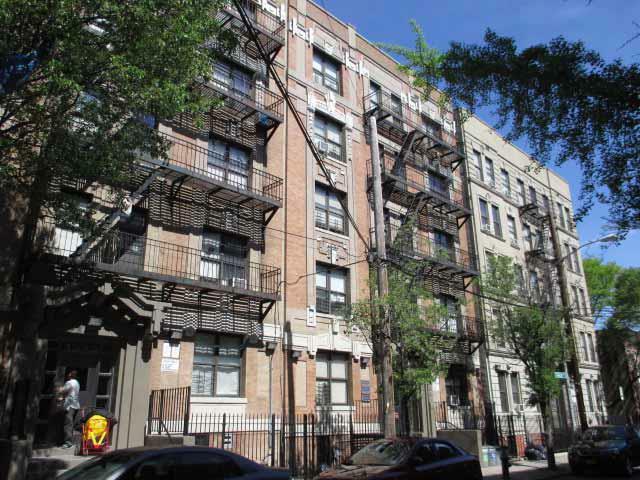 PACT is New York City’s implementation of the federal Rental Assistance Demonstration (RAD) program. Residents at Highbridge Franklin and Twin Parks West will have access to a range of supportive services through Bronxhouse, which offers youth services, housing assistance, workforce development, healthcare education and provision, homeless services, immigration services and assistance in accessing public benefits. Highbridge Franklin includes the tenant-in-place rehabilitation of 14 buildings with 336 units and Twin Parks West includes the tenant-in-place rehabilitation of 311 housing units. Long-term, both properties will benefit from building envelope and façade renovations, installation of sustainable features like LED lighting, new mail boxes, new security systems, landscaping, refreshed community spaces and interior unit renovations that introduce energy star appliances and new windows. Gilbane Development Company is the real estate development, investment and property management arm of Gilbane, Inc, a private holding company in its fifth generation of family ownership and management. Our goal is to serve as a single resource for navigating the tangled web of variables associated with real estate development, construction, financing, operations, and management. Gilbane Development Company has been creating and implementing successful real estate programs for public, private and non-profit clients throughout the United States for four decades. With more than $7 billion in total development and over 7,500 units of housing delivered, our breadth of affordable housing communities ranges from LIHTC and Section 8 properties to large-scale, mixed-income, and mixed-use properties. To learn more, visit www.gilbaneco.com/development.